You may not have thought that the average toilet could have become any more perfected, but like every other human technology, it is constantly under development to do more, and with more efficiency. The dual flush toilet is nothing new to toilet technology, but many people know little to nothing about it. First put into action in the 1980’s, the dual flush toilet design has been modified over the decades to be a water efficient alternative to conventional single flush toilets. Here is a closer look at dual flush toilets and some of its pros and cons. The principle feature of dual flush toilets is the two buttons used for regulating water release to dispose of waste. In a standard single flush toilet, the siphon style, the toilet utilizes gravity in conjunction with a good deal of water to ‘siphon’ down waste. Dual flush toilets give the option of controlling water levels when flushing through a large trapway and wash down design. Having the ability to control how much water is used to dispose of waste is a key part of water conservation in toilets. Toilets, in particular, waste a lot of water when used, so doing your part to control water use is important. In countries where water supplies are precious and where treatment facilities are burdened or outdated, dual flush toilets are especially useful. Rising costs of water and general water scarcity have also made dual flushing designs more popular all over. 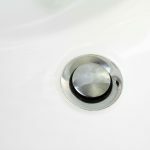 Certain waste requires more water to dispose of than other types, so it is only logical that there be two settings of water pressure in a toilet. Aside from the ability of the toilet to use less water to flush effectively, dual flush toilets also have larger diameter trapways that resist clogging as often as conventional single flush toilets. These toilets, however, do have downsides. They often require more cleaning in the bowl and can be more expensive than other standard toilets–even low flow designs. 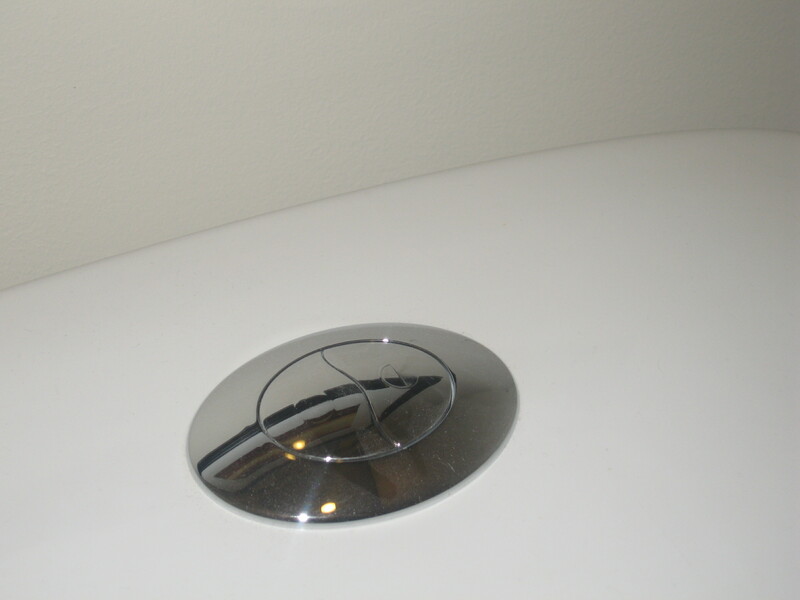 Dual flushing technology can, however, be retrofitted onto existing siphon style toilets. This design will still rely on the siphon action of the toilet, but will allow for greater water conservation by having two flush modes. 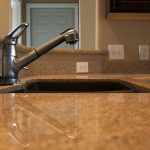 This can be a good option to get the water saving benefits of dual flush toilets without having to remove and reinstall a new toilet. In general, water saving toilets are a good way to better regulate the use of water and end up saving nearly 70 percent more water than even low flow toilet models. If water savings is a priority, these toilets are essential for your bathroom. The low water levels in the bowl, the purchase costs, and the cleaning may detract from the appeal, but overall dual flush toilets are reliable and efficient alternatives to standard single flush toilets.